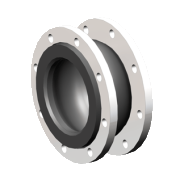 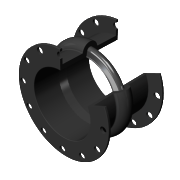 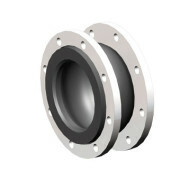 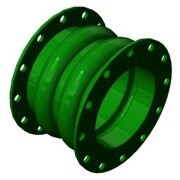 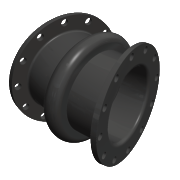 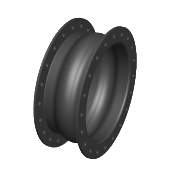 Expansion joints are designed safely to absorb movement, noise, and vibration within a piping or ducting application. 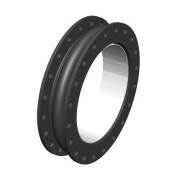 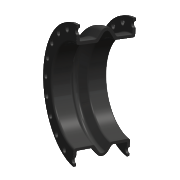 Below, we have compiled types of expansion joints offered at Holz Rubber. 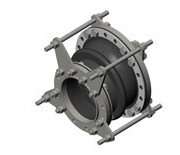 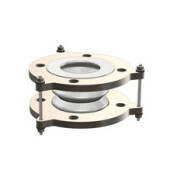 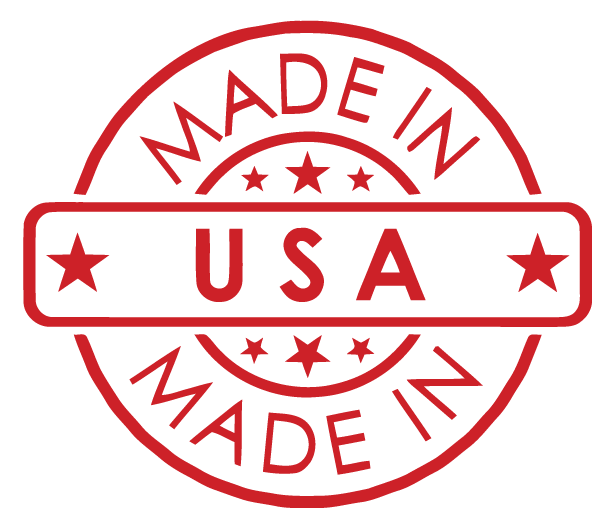 Depending on your application, our expansion joints are manufactured to meet certain criteria, such as media moving through the joint, pressure and temperature within the system, and life expectancy. 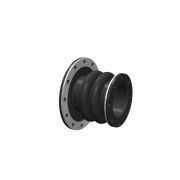 A Holz representative will work with you to determine the best solution. 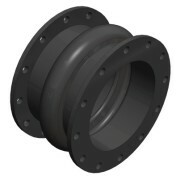 Resistant to mechanical damage, permeation and the non-stick smooth surface finish provides excellent release properties.